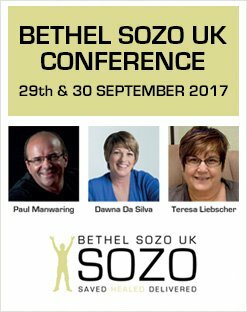 At the end of September this year, 500 people gathered in Milton Keynes, UK, for the first Bethel Sozo UK Conference. If you were unable to be there, these 9 recordings will give you the 5 main sessions plus 4 seminars. They are available as MP3 on a USB flash drive or as MP3 downloads.